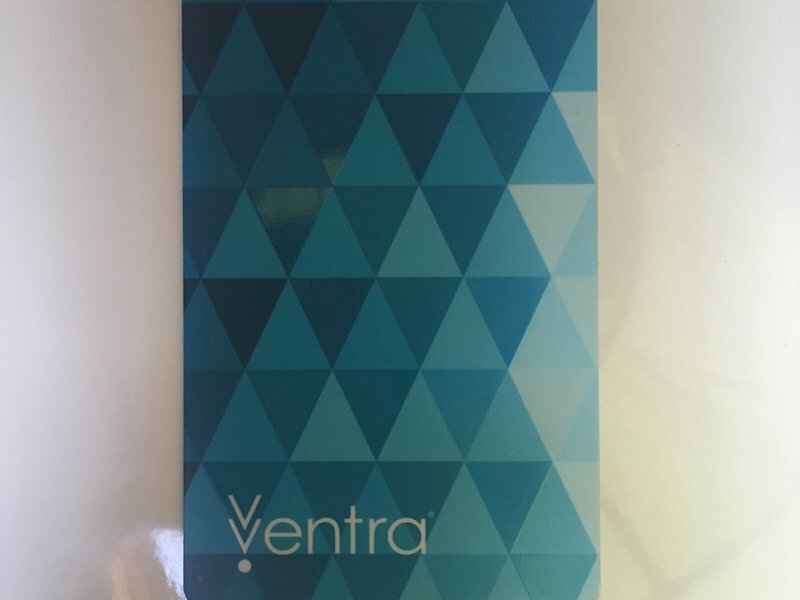 Does anyone need a Ventra card for the Chicago transit system? You can load it with money (none currently on it). I will ship. It was great to talk and work with Taylor. I hope to be able to do it again! So easy to work with! Enjoy! Awesome to work with! Great Simbi-er! Thanks for being so easy to communicate with. Hope you enjoyed the post card. Awesome. I really like my portrait. It's fun. 😊 I really love seeing my stars and gauges. very friendly in their request for my document. I hope it helps!